This one day, hands-on class, will be based on the techniques outlined in Amelie Scott Designs’, Edge-to-Edge Quilting on Your Embroidery Machine. 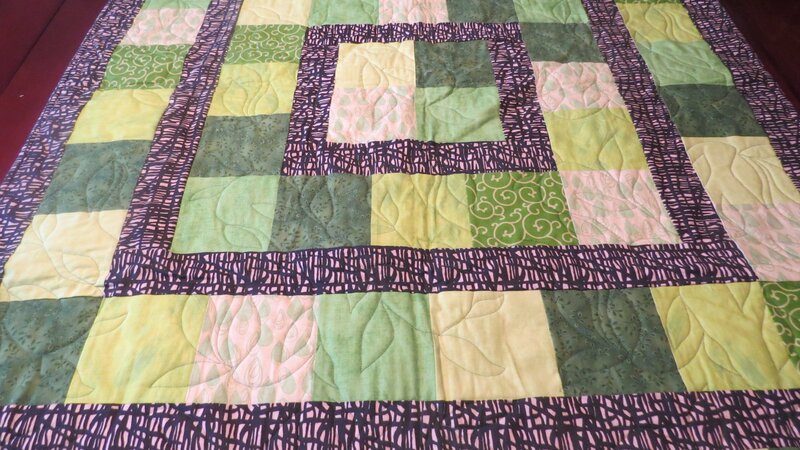 Our instructor has completed over 20 quilts using this process with her Destiny and will share first-hand experiences that work best! Fee includes the Edge-to-Edge Quilting Book and CD with Designs ($35.00 Retail Value). Please bring your lunch or one will be provided for you for $10. If you already have the Edge-to-Edge book I will adjust the price of the class. Please contact Jeanne at the store.